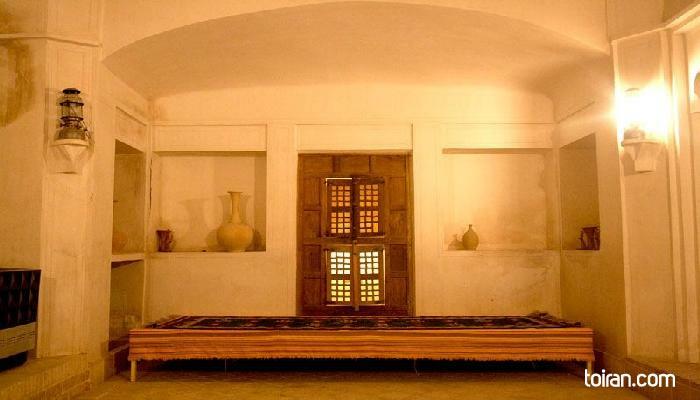 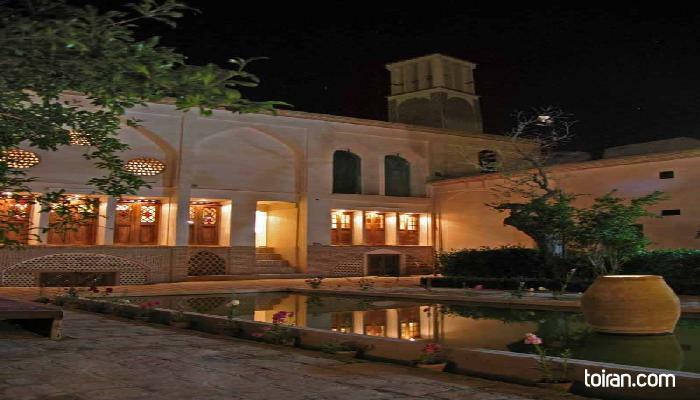 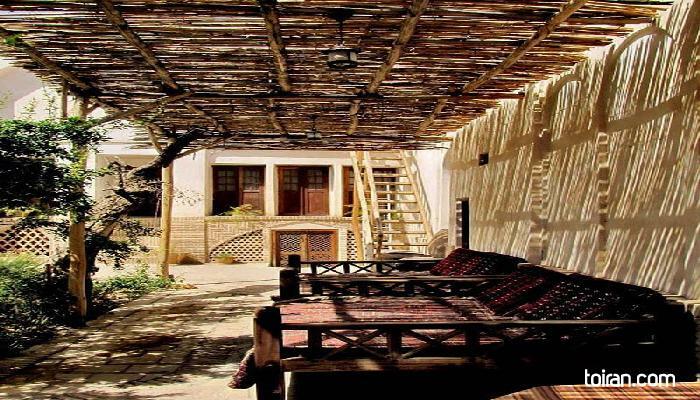 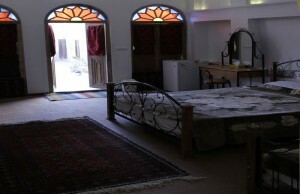 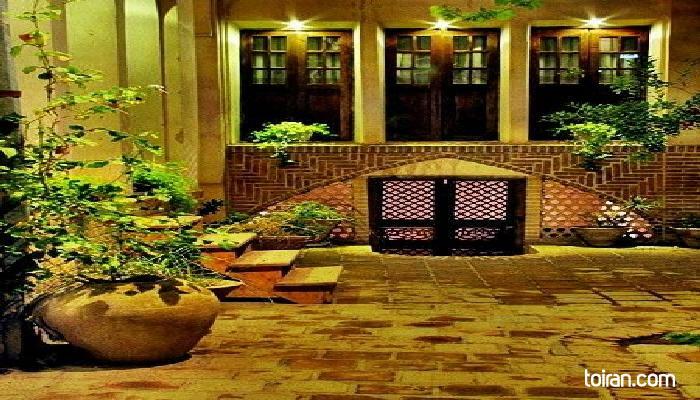 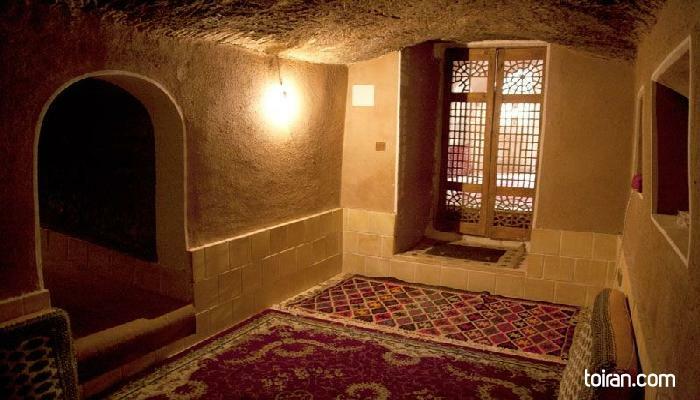 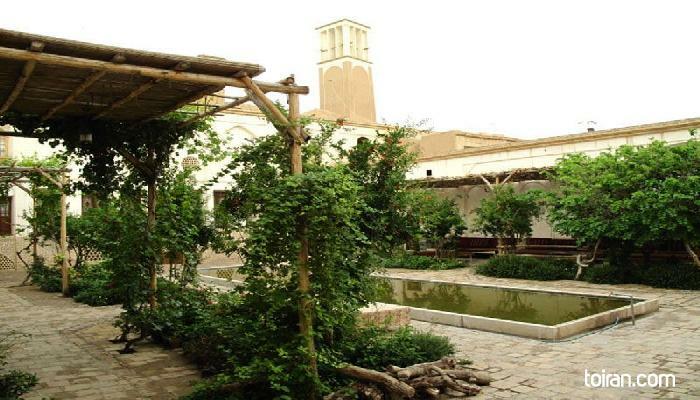 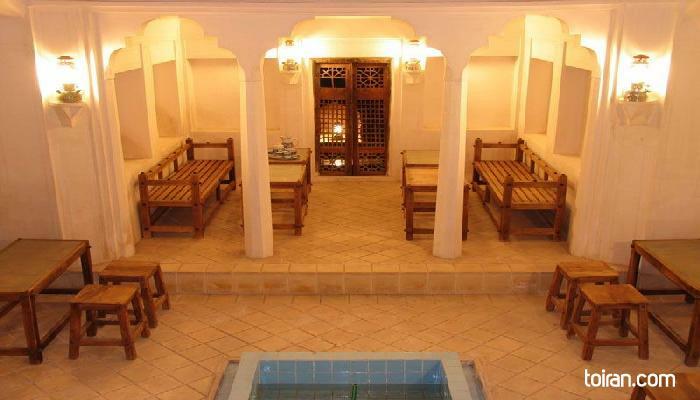 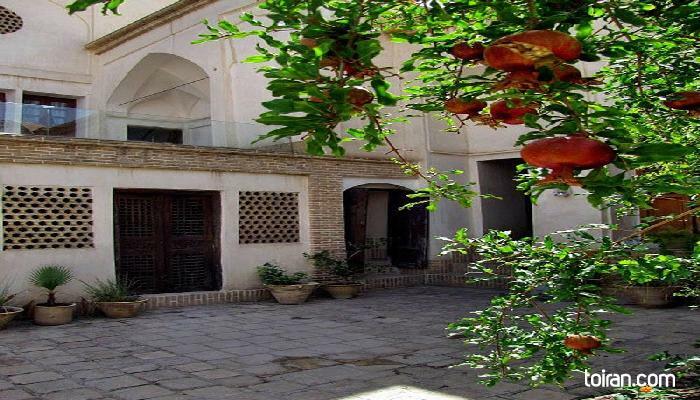 Ehsan House, is the first historical house in Kashan that has been turned into a cultural guest house (traditional hotel) hoping to satisfy the honorable guests with having suitable environment. 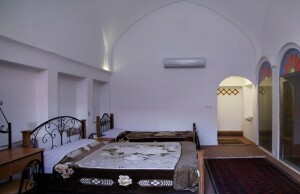 Having been located in a historic structure opposite to Aghabozorg mosque,it is very close to Bazaar and historical houses ( 10 minutes walking) . 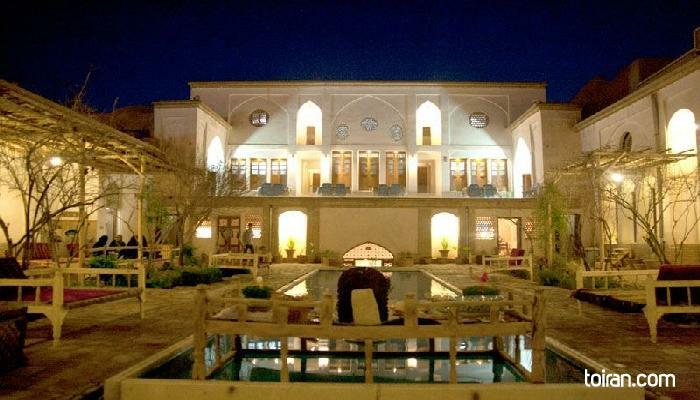 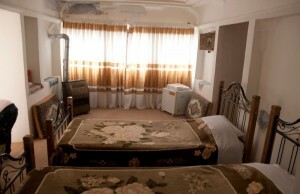 Ehsan Historical House is registered as a national cultural heritage of Iran. 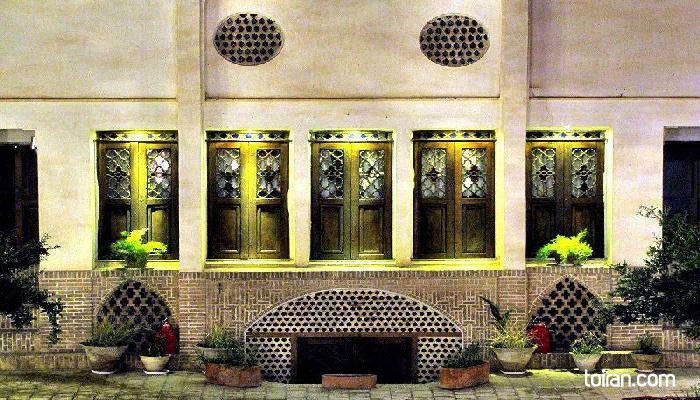 Fazel naraghi St.,Kamal al-molk Sq.